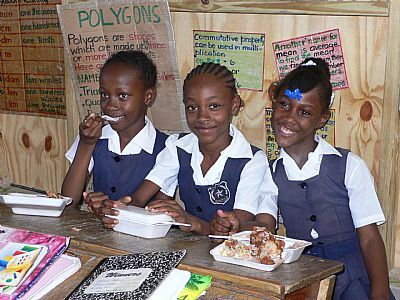 JAMAICA 2000 was initially established in 1999 to support the development of community learning centres across the island of Jamaica. The focus was to support the introduction and use of computers to provide information communication and learning technology for existing and new adult literacy initiatives. Since then JAMAICA 2000 has enabled close links to be established between people involved in education and training in the UK and Jamaica, with support from a wide range of organisations including the UK Government through the Department of International Development (DfID). Our Annual Reports tell fascinating stories of the activities of an innovative, sometime quiet, but very active organisation!